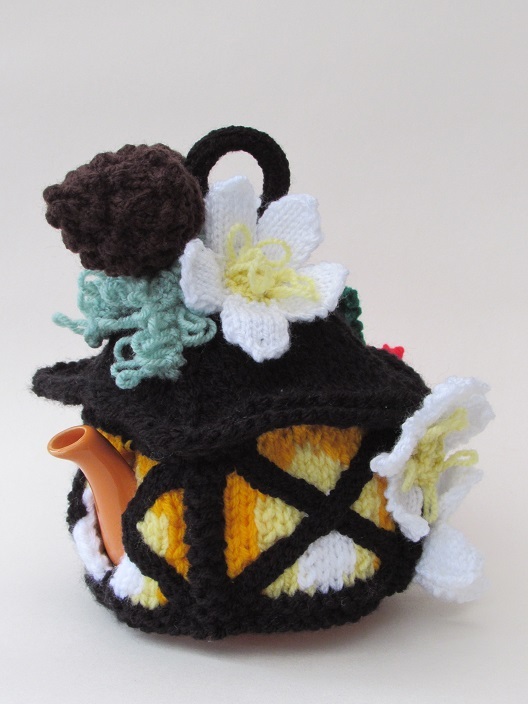 Pint Sizes Folk are tea cosy designs for the smaller teapots. 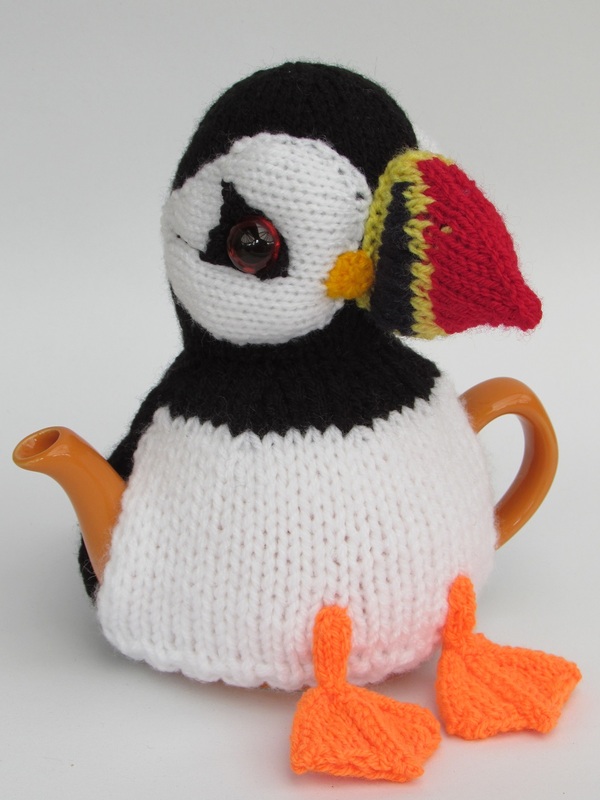 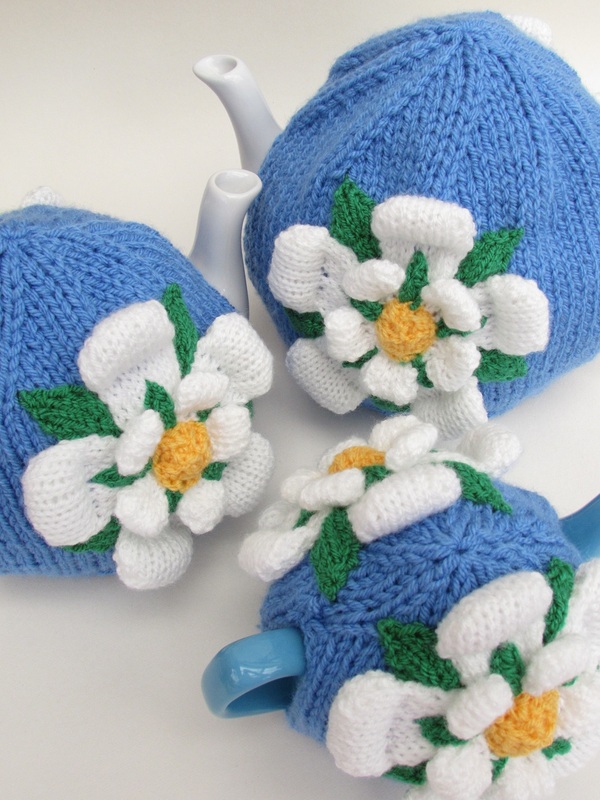 These tea cosies and the tea cosy knitting patterns will fit mini teapot that hold about three quarters of a pint, up to just over a pint, or two cup teapots as they are sometimes known. 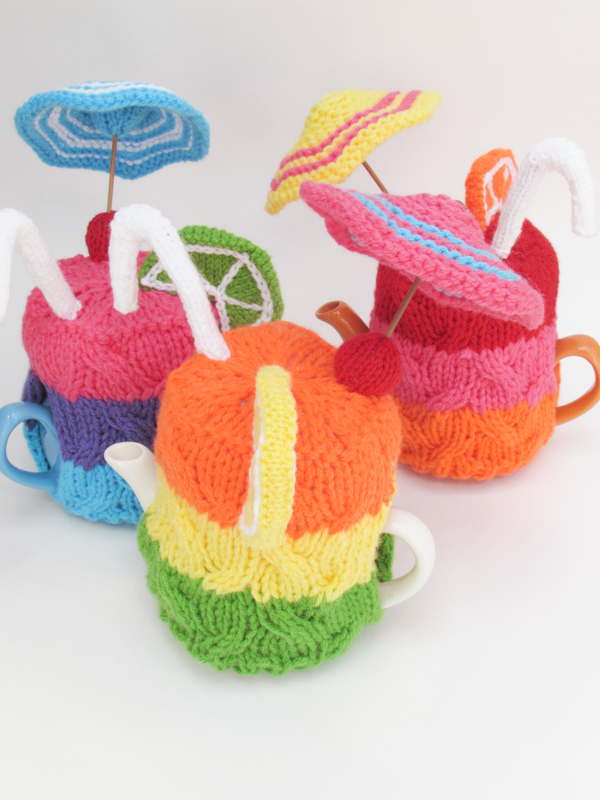 Because these small teapots hold around a pint we have called them the pint sized range. 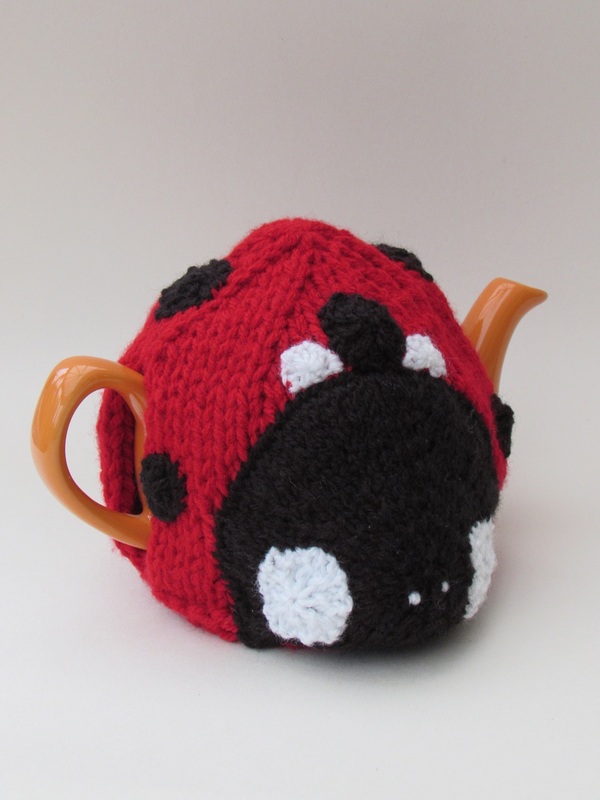 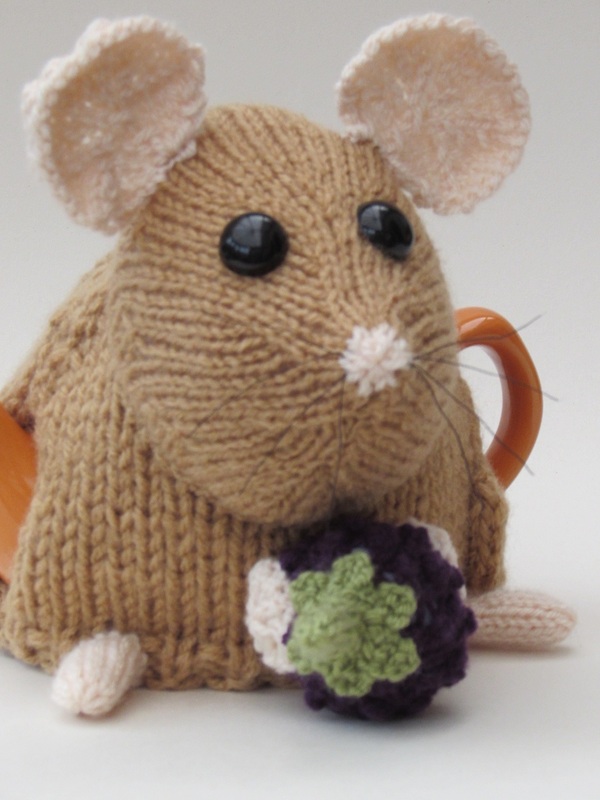 The pint sized tea cosy range will take it's inspiration for all things small and mini, little creatures and little things to reflect the small teapot that lies underneath, because all good things come in small packages.